$21,172,000 Construction financing for this 120 unit contemporary concrete rental apartment building was completed at a 75% Loan to Value. 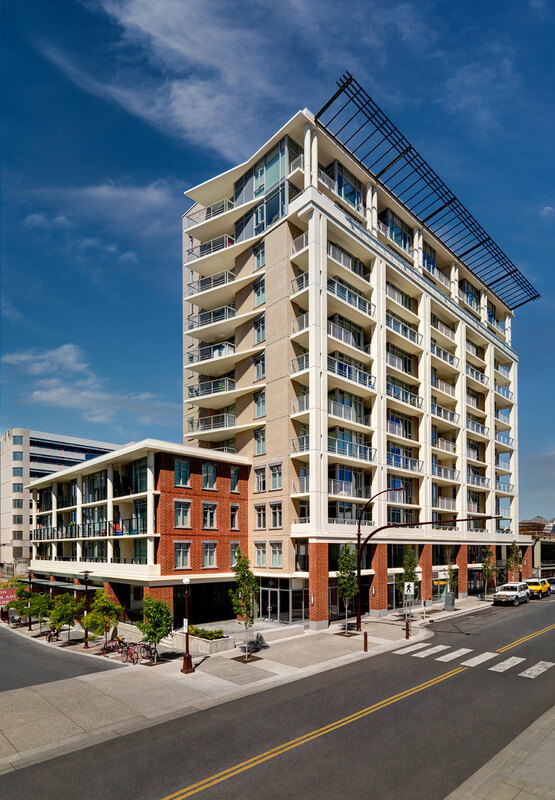 This 12 storey building is now under construction in Victoria at 780 Fisgard Street. Citifund has also arranged CMHC insurance for the takeout financing on this building.